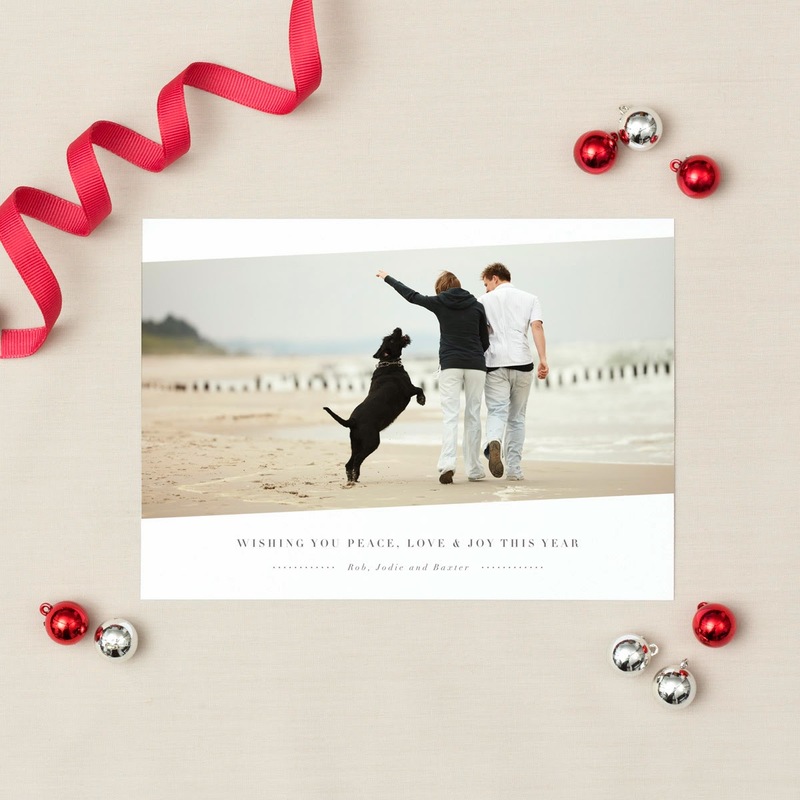 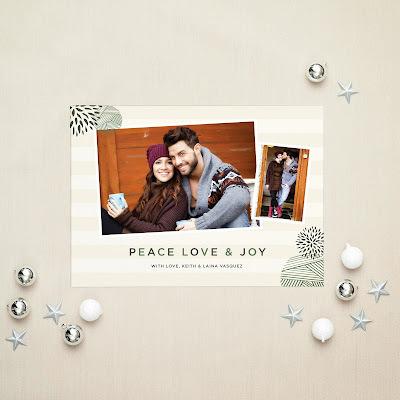 All Things Lovely: Holiday : Milkmaid Press Holiday Cards are 20% off! 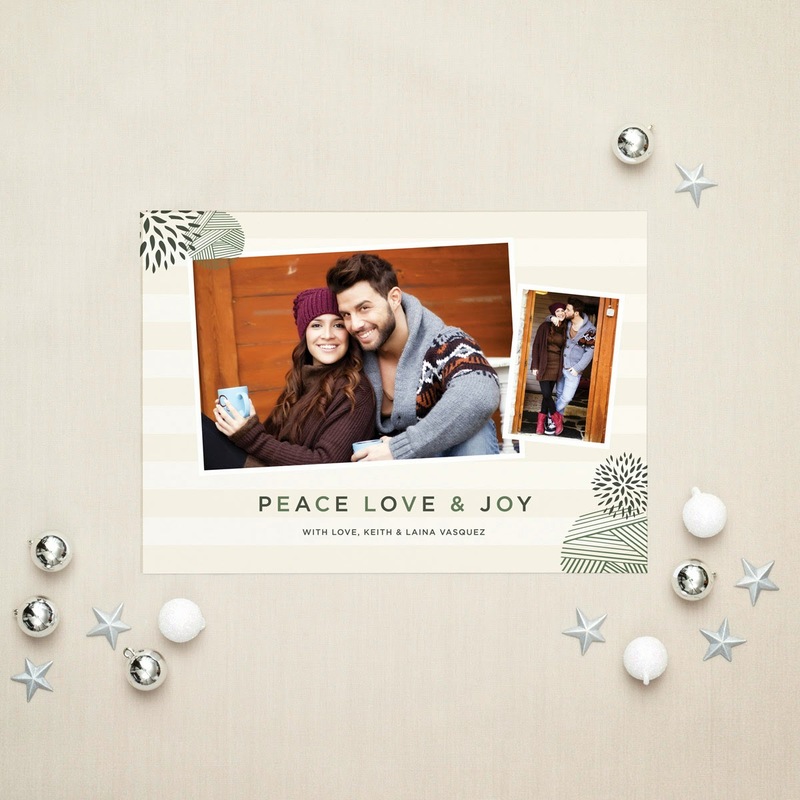 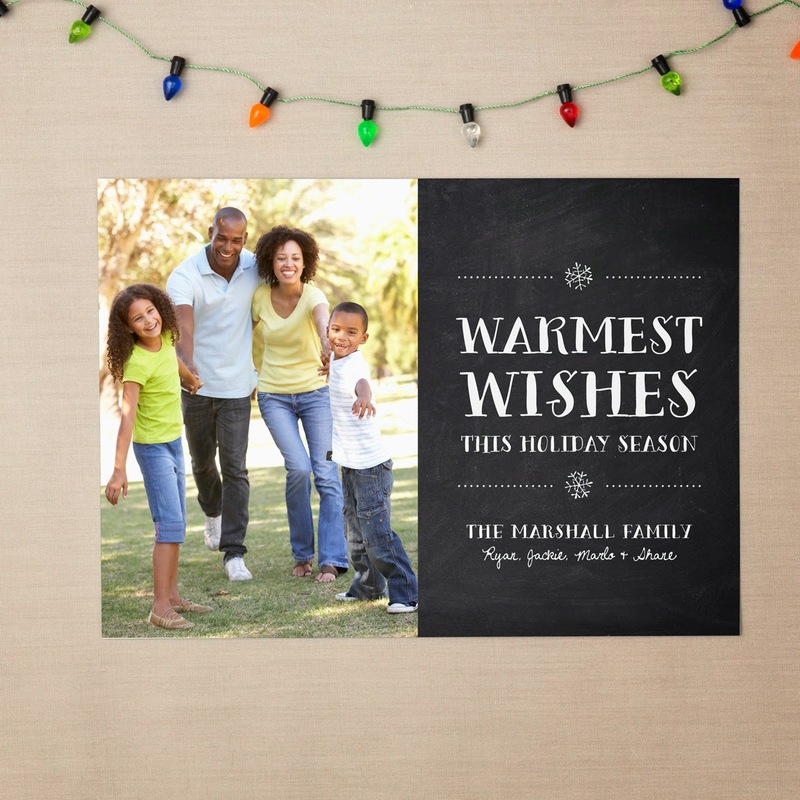 Tis the Season for sending good cheer and happiness to friends and family in the form of Holiday cards! 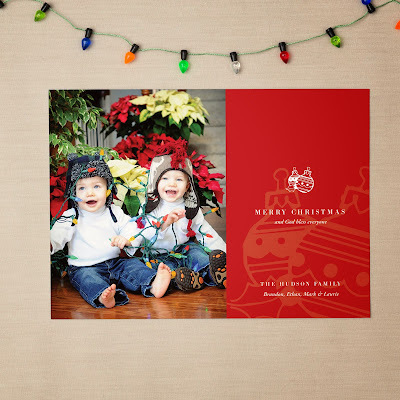 Now until December 14th, Milkmaid Press is offering 20% off all Holiday Card orders. Simply enter the code Holiday2013 at checkout. 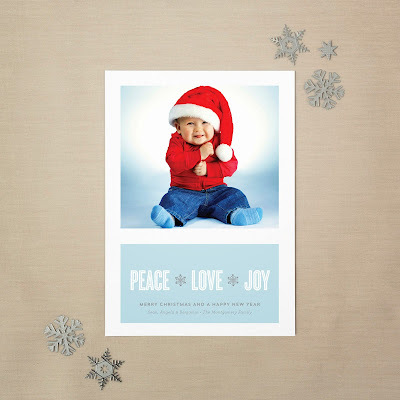 Here are a few new designs for Holiday 2013!